Prominent investor Scott Minerd of Guggenheim Partners receives the 2017 High North Hero Award in recognition of his efforts to highlight the economic potential of the Arctic by promoting long-term investment in the region. Minerd accepted the award at a ceremony that took place today in Bodø, Norway. Scott Minerd, described by some as one of the world’s most influential investors, has in recent years dedicated a considerable effort to Arctic issues. 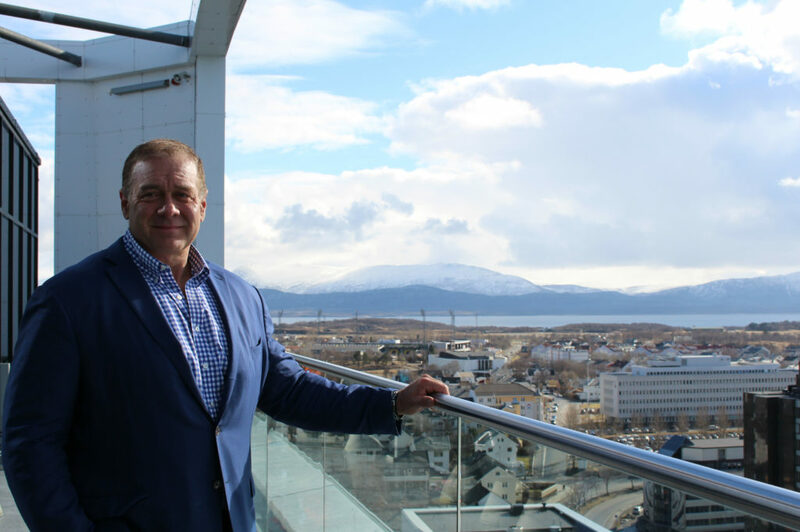 As Global Chief Investment Officer at Guggenheim Partners, an investment firm that manages assets worth over 260 billion USD, he has advocated for long-term investments in the Arctic. Minerd is also known his work on the Arctic Investment Protocol, a World Economic Forum initiative that sets forth foundational and formative principles for responsible investment in the Arctic region. Today, Minerd was awarded the 2017 High North Hero Award in recognition of his efforts to promote investments to secure economic growth and prosperous communities the circumpolar Arctic. Frode Mellemvik, Director of the High North Center for Business and Governance, says that he is delighted with the jury’s choice. “Scott Minerd has used his expertise and influence to open people’s eyes to the opportunities in the Arctic. We believe that innovation, new solutions and economic growth are key to a prosperous and sustainable future for the Arctic and its inhabitants. Initiative such as the Arctic Investment Protocol will help make that future a reality,” says Mellemvik. 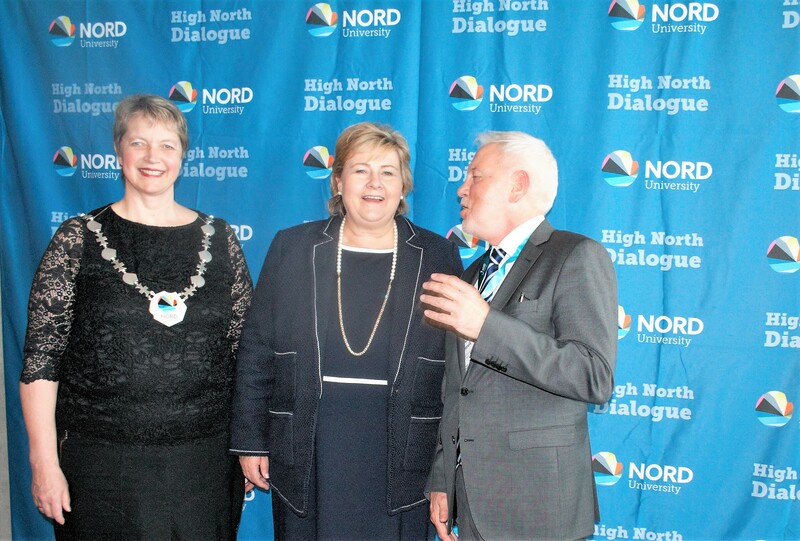 Minerd accepted the award in during High North Dialogue, an annual conference on business and value creation in the Arctic that takes place in Bodø, Norway.